Wedding photography isn’t easy. Capturing those once in a lifetime moments can be the ultimate challenge for both beginning and advanced photographers. 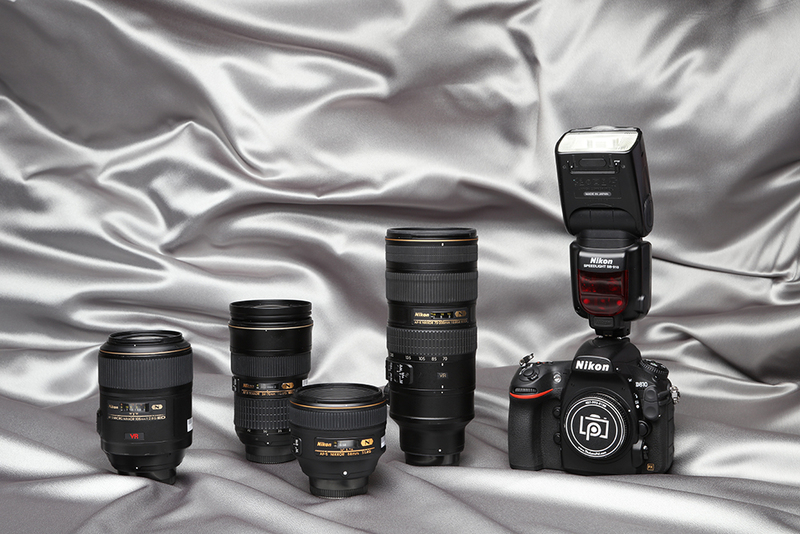 We’ve put together this easy to follow equipment guide to make your next wedding shoot a breeze. Follow these simple recommendations to capture perfect shots regardless of your budget. 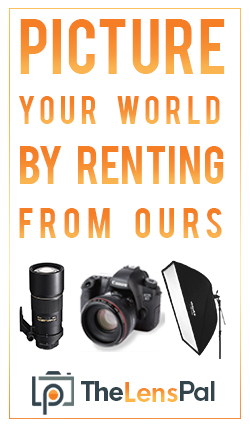 Check back soon for the Sony wedding gear guide or check out our Canon guide. The professional wedding photographer knows that the best gear available is key to capturing those once in a lifetime moments. We’ve selected the Nikon D810 because it offers the beautiful image quality and advanced features the professional needs to deliver maximum quality photos. With the its ability to show full aperture metering during live view, large ISO range, along with the 51-point AF system, the D810 is a fantastic choice for the professional wedding photographer. The AF-S 70 – 200mm offers exceptional image stabilization even in low light situations making it perfect for capturing indoor shots. Professionals can also use the Micro 105mm to capture beautiful photographs of the wedding bands. And while the Nikon AF-S 58mm prime lens crafts incredibly detailed portraits, the AF-S 24 – 70mm is perfect for capturing those festive wide angle shots. 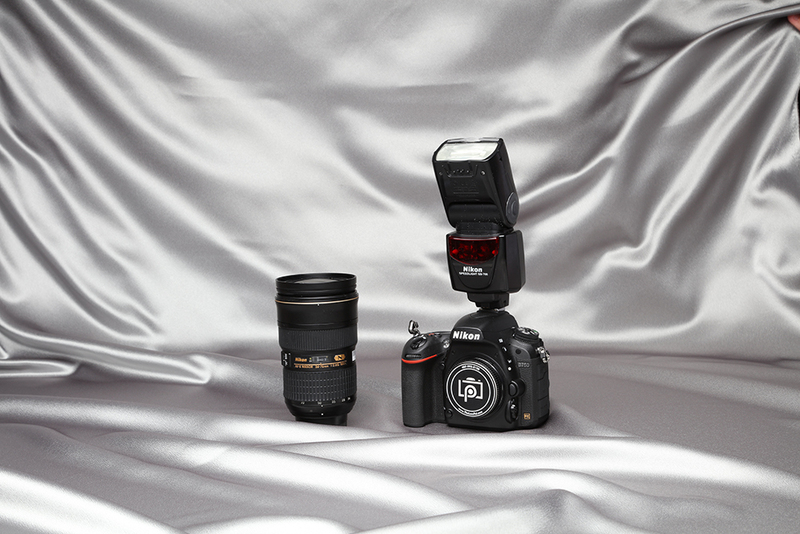 In this combination, we’ve also included the Nikon SB-910 Speedlight, the most advanced flash in the Speedlight series. The SB-910 boasts an improved thermal protection system, preventing overheating during quick firing, making it an indispensable part of the professional wedding photographer’s kit. This gear set is lighter, but it has you covered. 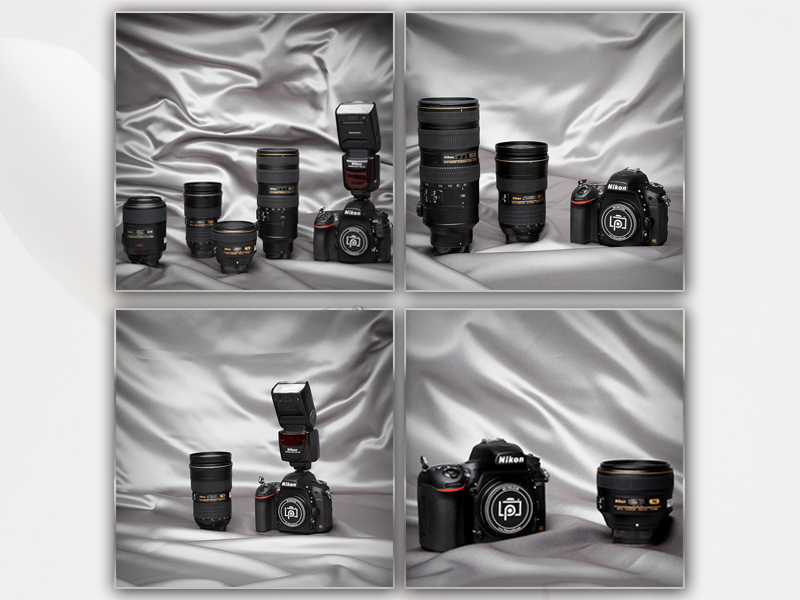 The AF-S 70 – 200mm and AF-S 24 – 70mm lenses are versatile enough to capture unique moments at lower cost. A great second shooter can be a fantastic advantage to the main photographer. With the right gear, a second shooter can beautifully capture those moments the main photographer may not be able to get. 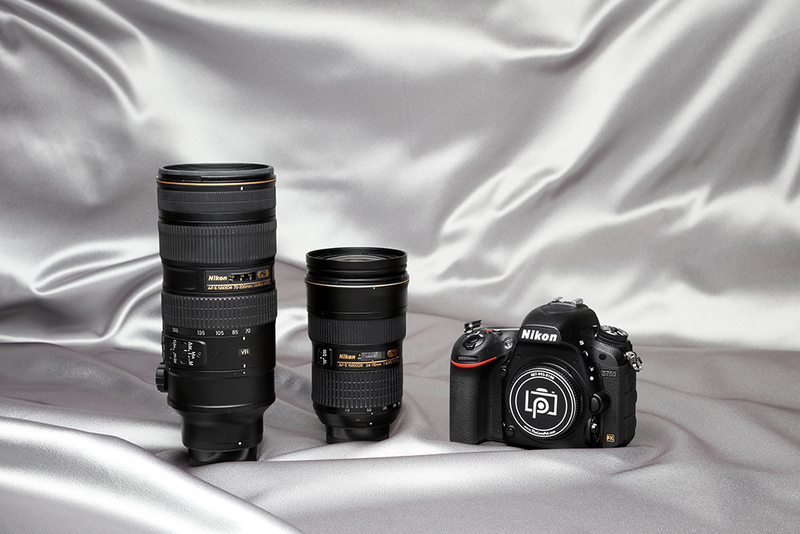 For this combination, we’ve chosen to remain with Nikon’s D750. Combined with the flexible AF-S 24-70mm lens, the D750 proves to be a remarkable choice for a savvy second shooter. We have also included the Nikon SB-700 AF Speedlight for amazing on the go lighting in any situation. Beginning wedding photographers on a restricted budget can still capture superb shots. With this simple equipment combination, photographers at the start of their careers can can deliver quality weddings photos at a minimum cost. 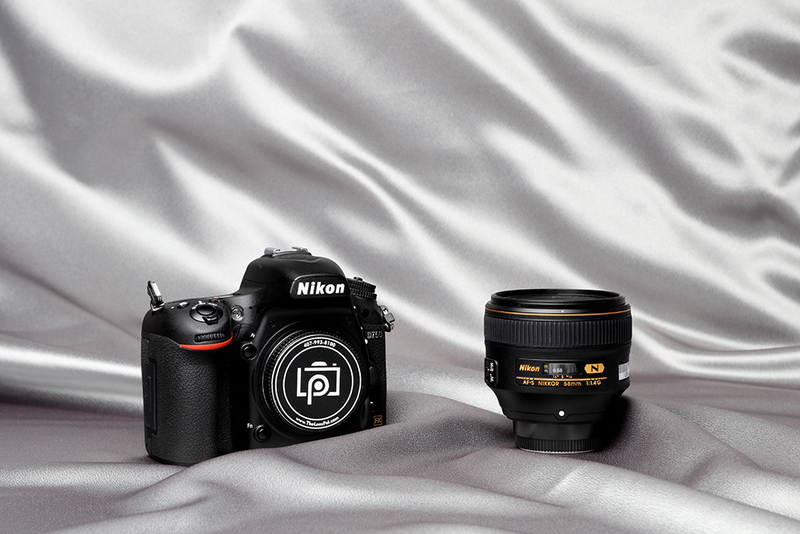 The Nikon D750 remains a great option for wedding photographers on a budget. We paired the D750 with the versatile Nikon 58mm f/1.4 lens capable of capturing beautiful close-ups and action shots with ease.